Los Gigantos, on the west coast of Tenerife, is very popular with British tourists. It is a pleasantly relaxed, purpose built resort where life is lived at a gentle pace; an ideal choice for winding down and replenishing reserves. It is so named because of the three hundred metre cliffs that are the imposing southern face of the Teno Mountains. Los Gigantos has only a small volcanic beach but it does have lidos with sun loungers and refreshing swimming pools. The main focus in the resort is the modern marina and the busy harbour. A range of water sports are available and these include scuba diving, wind surfing and sailing. The waters off Los Gigantos offer great opportunities for dolphin and whale watching. Deep sea fishing excursions can be taken from the harbour. Enjoy an exciting day catching such large specimens as shark, blue marlin and tuna. All the catch is returned to the sea after recording the event on camera. Attractions in the locality include a water park, a bird park, and a golf course. If you wish to make the most of your visit and to explore the islnd, car hire is recommended. A popular excursion is the cable car ride to the top of Mount Teide, from where the panoramic views are stunning. Even though you have chosen a cheap Los Gigantos holiday, you can rest assured that hotel and apartment standards are high. The majority are attractive low rise buildings with good amenities and excellent service. When choosing board basis, check the cost of the all-inclusive option. When such holidays are discounted, they can provide exceedingly good value. Many of Los Gigantos restaurants cater for the British and it is easy to find familiar fare. If you enjoy fish there are two excellent fish restaurants down by the marina. Nightlife is a low key affair with the resort's relaxed atmosphere continuing into the evening. Low cost Los Gigantes holidays can be taken at any time of year as Tenerife enjoys pleasantly warm winters and hot summers. Several budget airlines fly direct to Tenerife South from regional airports. Check to see if any operate a service from your own local airport. Los Gigantos has a transfer time of approximately sixty minutes. If you want to escape the dark, gloomy days of winter, or be certain of summer sun, a Los Gigantos holiday would certainly fit the bill. We all like a bargain but finding one can take an age. If you want to save time as well as money, we can help. 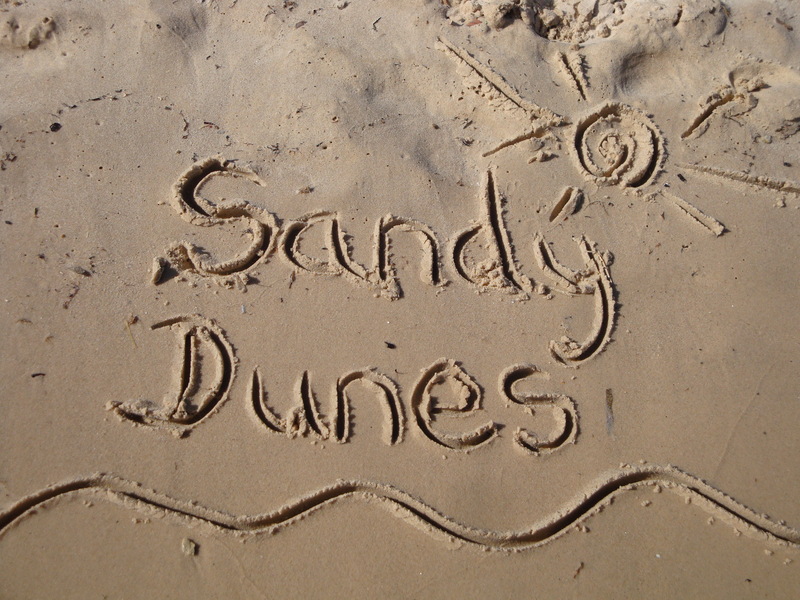 As a price comparison site, Sandy Dunes Holidays has access to some amazing offers from more than three dozen travel companies. Since all are vying for your custom, you ae sure to get good value. All it takes is one quick search. Just enter your dates, destination and point of departure, and in a matter of moments, we'll show you the Los Gigantos holiday that is the cheapest. Be aware that offers change daily, so to avoid disappointment, call and book without delay.